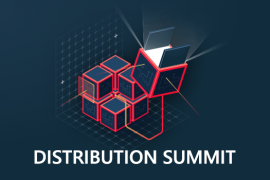 Join distribution leaders in Boston on May 14th for the Distribution Summit hosted by MFS. Data prioritization, sales technology and US Wealth Business trends are just some of the issues that will be addressed. 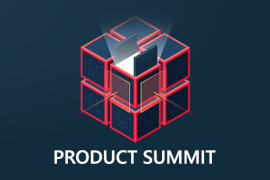 Held in conjunction with the Distribution Summit, the Product Summit will also take place in Boston on May 15th, hosted by Natixis. 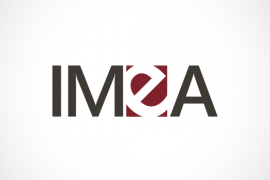 Don’t miss this unique industry forum for product executives where Interval Funds, SMAs and the changes occurring in product development are on the discussion docket. 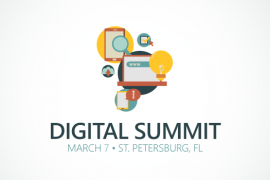 Mark your calendars for the annual Digital Summit, this year hosted by Franklin Templeton in in sunny St. Petersburg, Florida. 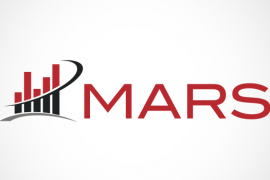 Looking to take the stress out of your firm’s quarter end? 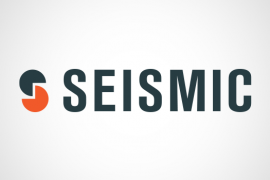 Check out the Seismic guide on content automation and compliance workflow management. 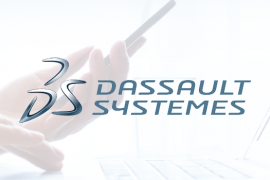 Product lifecycle management (PLM) software has, for the fund management industry, emerged as an innovative and potentially transformative new approach in product development. Two Heads of Product at leading asset management firms, Allianz Global Investors and Legg Mason, discuss the pros and cons of this compelling new discipline. 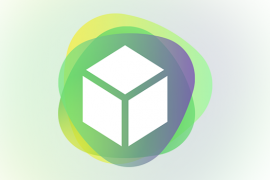 Strategic Insight helps wrap up the summer virtual roundtable series in the September 27 product discussion. 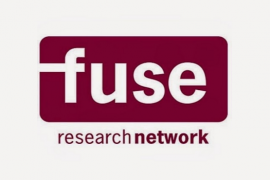 FUSE kicked off the day with findings from their most recent research on this critical matter. Presentation is available. 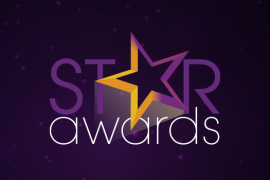 Join us October 9 at the Hyatt Regency Chicago for the 2018 STAR Awards Celebration. Register Now.